Home / Beyonce / Entertainment News / Latest Galleries / Music News / Photos / Pregnant / Photos: Beyonce is PREGNANT! 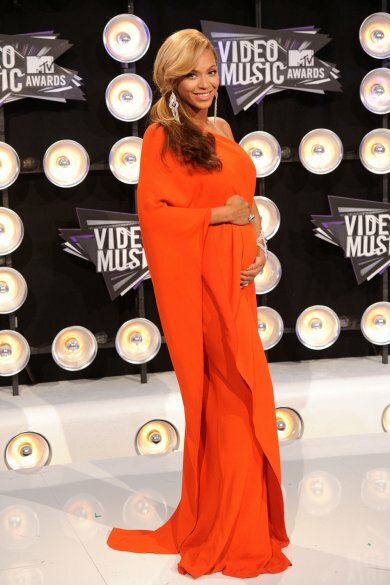 Bey made an EXPLOSIVE annoucement during this years VMA Pre-show..SHE'S PREGNANT! I'm still in shock. She looks gorgeous with that dress and it match to the built of her body. Even with that belly getting bigger because of her pregnancy, she is still pleasing to see in a ramp like that.